Found this one while out doing some caches with Greyvin in the area. Out caching with MightyHog for the day in the area and thought we'd log the benchmark. mark this one as found! actually, forget that last comment, I looked again and saw the spire. 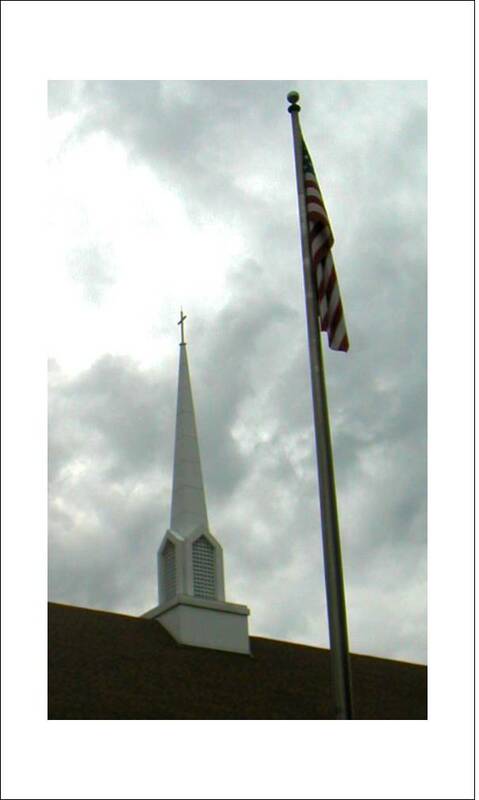 I visited the church, but didn't see the benchmark. Nice spire, nice church. 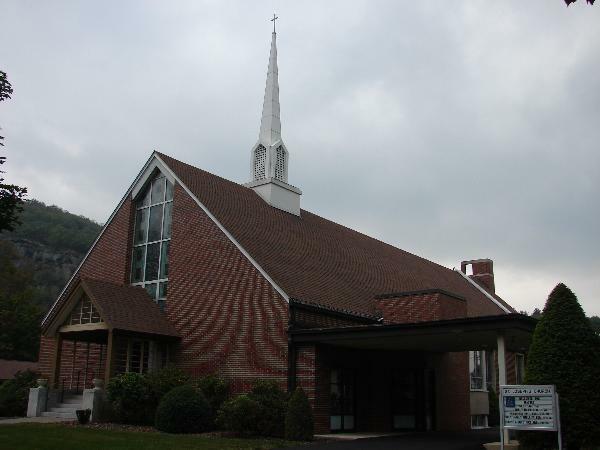 But it's the [b]wrong church[/b]! 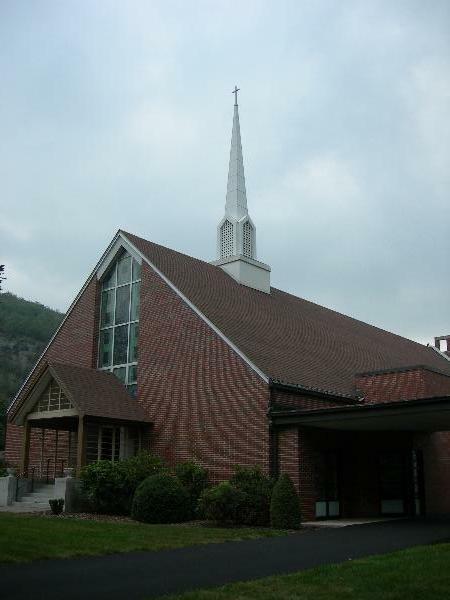 This church was built in 1970. LY2603 is a spire observed in 1942. The coordinates put this at the north corner of 4th Street and Avenue F. The topographic map shows a church at that location. 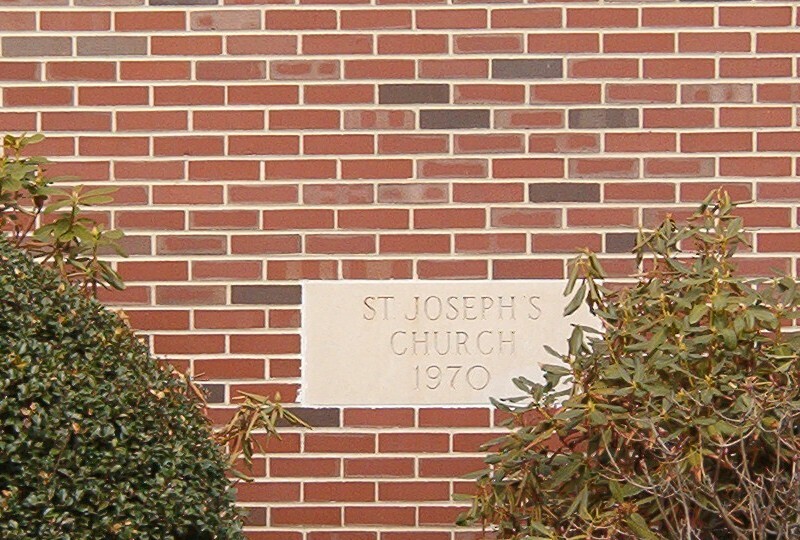 The new St. Joseph's Church is a block northeast, at the west corner of 3rd Street and Avenue F.
Based on the above information, the NGS has listed this station as 'destroyed'. 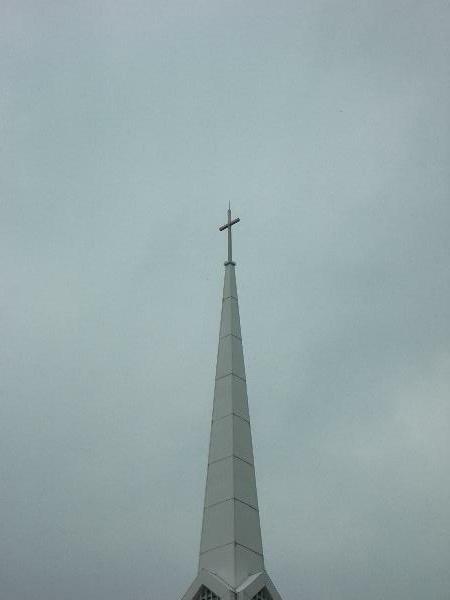 Observed Spire while in town geocaching. Lots of Church Spires in the area. 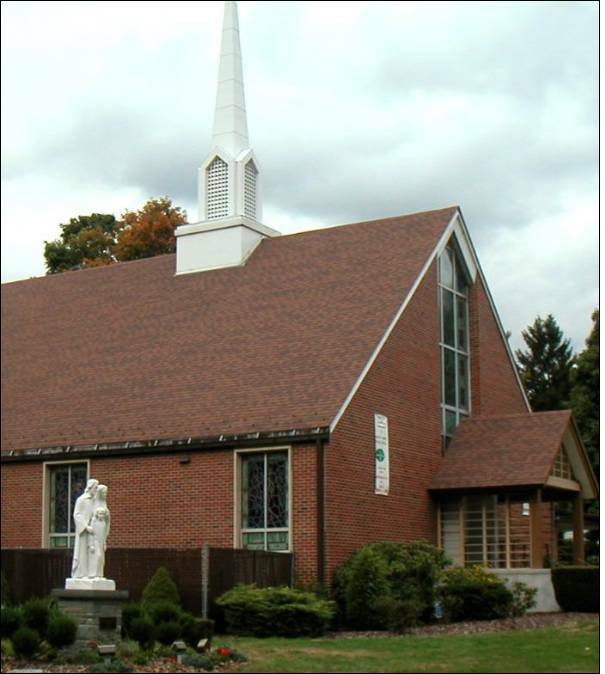 DESCRIBED BY COAST AND GEODETIC SURVEY 1942 (GWL) THIS INTERSECTION STATION IS THE BASE OF THE CROSS ATOP THE SPIRE OF ST. JOSEPHS CATHOLIC CHURCH AND IS LOCATED IN THE N CENTRAL PART OF THE TOWN OF MATAMORAS. 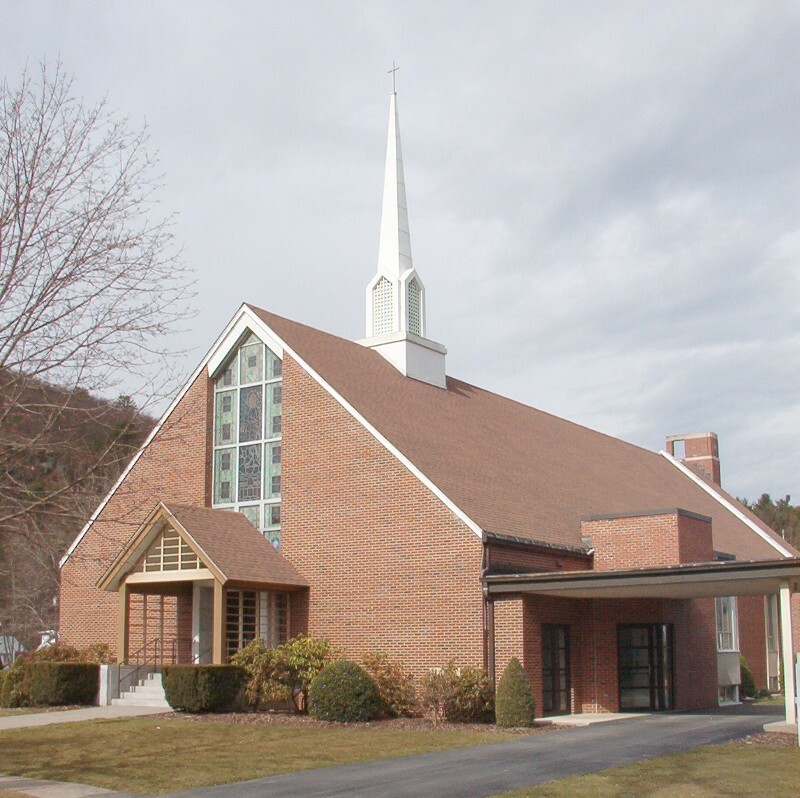 THE CHURCH IS A FRAME BUILDING WITH A BROWN SHINGLED ROOF WITH WHITE TRIM TOPPED BY A WHITE CROSS. THE OVERALL HEIGHT IS ABOUT 45 FEET. 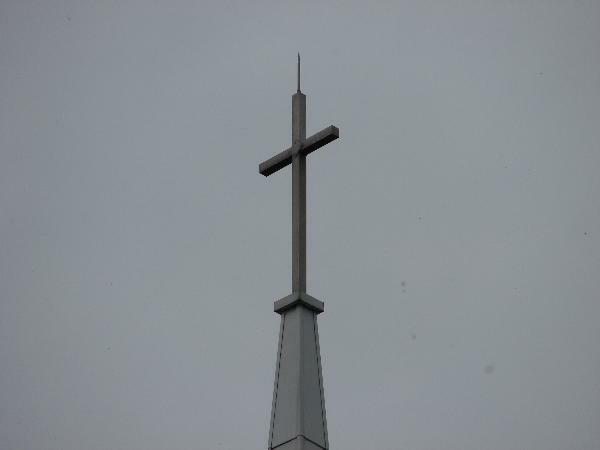 THE POINT OBSERVED UPON WAS THE BASE OF THE CROSS. The horizontal coordinates were established by classical geodetic methods and adjusted by the National Geodetic Survey in September 1999.